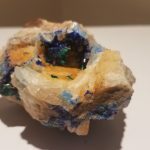 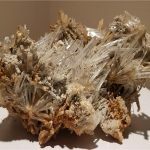 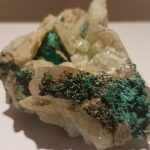 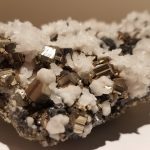 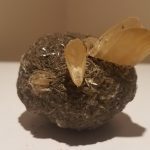 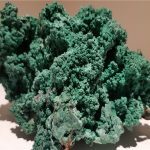 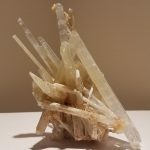 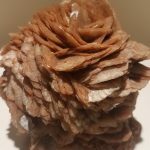 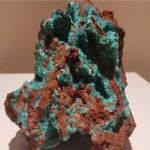 The product of a generous donation from a local family, The Clarence R. Smith Mineral Museum showcases high quality specimens from around the world! 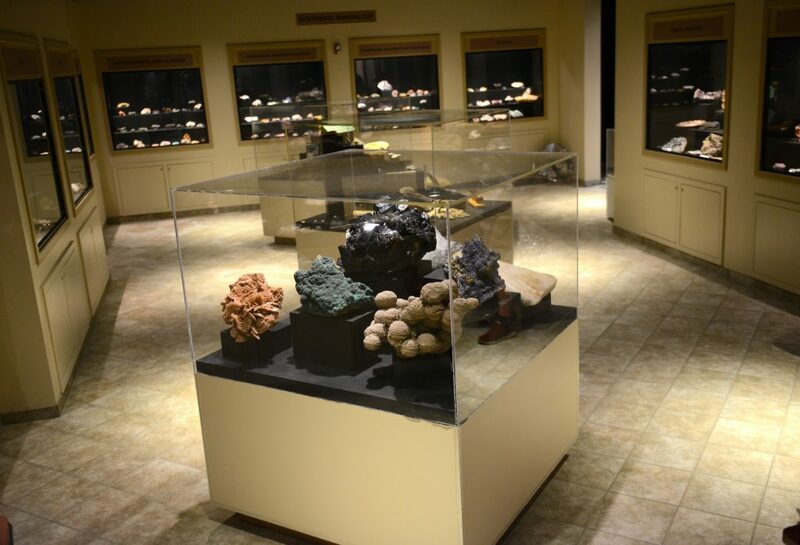 Conveniently located on the campus of Youngstown State University, the museum lies within walking distance of several local points of interest. 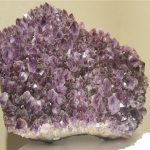 Stop in for a minute or an hour, by yourself or with a group, during open hours or by appointment; the Clarence R. Smith Mineral Museum is here for the education and enjoyment of the community!